Hello readers and prospective readers, time for an update. 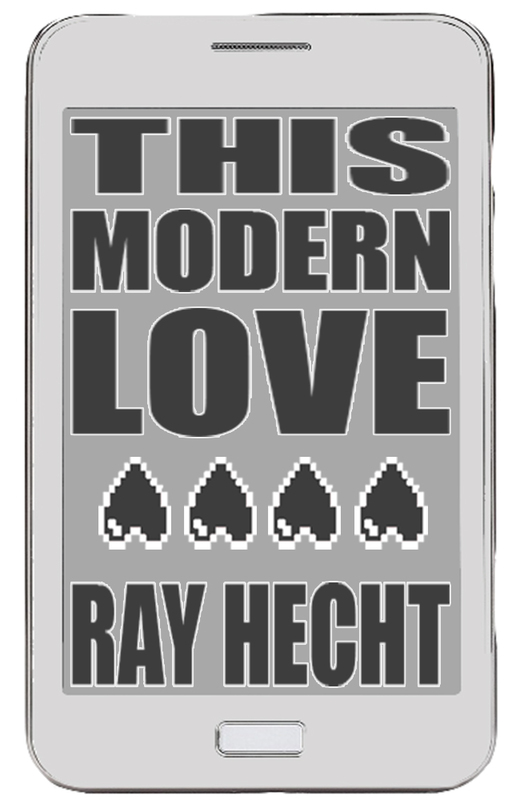 I have been through a lot since my book was finally published for reals. It’s been quite the busy time, organizing event after event, hoping that people will be interested in said events, and generally promoting myself. Self-promotion often being as shameless as possible. The first weekend after the book I had a launch party and signing here in Shenzhen, and the Book Exchange group in which expats meet up to exchange hard-to-find English language books. I had a reading, and even sold a few. #BookLaunch Success - lookin' smug? Let me state, that my book is officially published in Hong Kong and future Western outlets to come. You know all the Hong Kong bookstores that carry it. The mainland, however, is a different story. Legit publishers tend not to deal with undeveloped countries like so. Therefore, if I want distribution in cities like Shenzhen and Guangzhou, I need to do it myself. Treat it as an import, if your wondering about censors, and it is doable. Obviously, this is not an English-speaking country — unlike Hong Kong — but I think it’s worth doing. Hence, I arranged a meeting with the bosses at Old Heaven Books in the hip OCT neighborhood of Shenzhen and they bought a good number of copies. My first for sale in China. More to come. Felt good to see it on a bookshelf. Then came the big time. 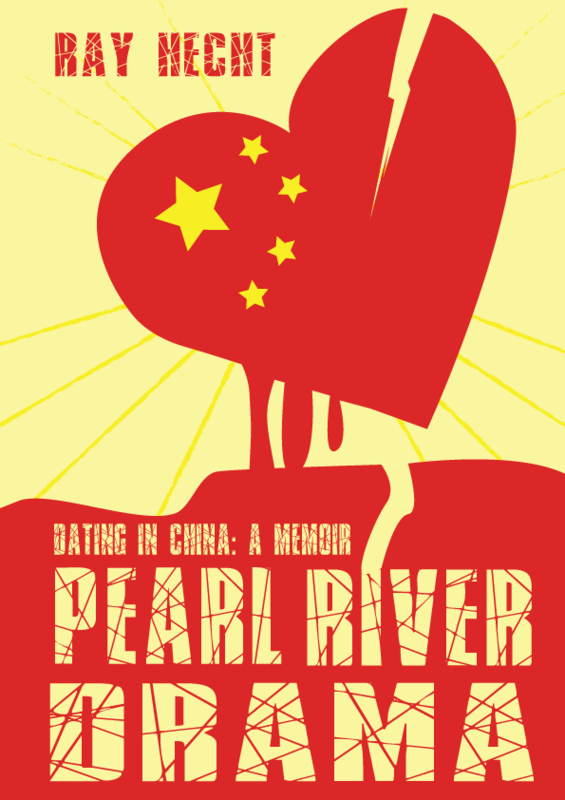 Over the last decade, there has been an explosion of expat memoirs set in China, however many of these fail to depict romantic relationships. But when foreigners arrive in China and Hong Kong, these amorous connections are often a central part of setting down new roots– and they are becoming more and more common. Susan Blumberg-Kason, Ray Hecht, Shannon Young and Marshall Moore address writing about cross-cultural relationships from all angles. Last Friday I was invited to an opening party for writers affiliated with the festival, and had an excellent time! Although a bit intimidating to be around such well-regarded authors, I made the best of it and hopefully left a good impression. I met Shannon Young in person, author of Year of the Fire Dragons. Susan Blumberg-Kason, of Good Chinese Wife fame, wasn’t in town yet but I look forward to seeing her at the panel next week. Please check out the link above and I hope you can make it. Year of Fire Dragons: An American Woman’s Story of Coming of Age in Hong Kong is a new memoir by Hong Kong-based American writer Shannon Young, who is also editor of the anthology How Does One Dress to Buy Dragonfruit? In Year of the Fire Dragons, Young gets very personal, and begins with the romantic story of meeting a Hong Konger named Ben in London. The long distance relationship continues while she intimately explores the Special Administrative Region. 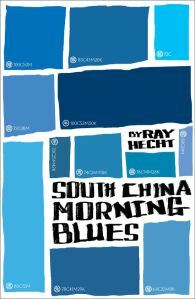 The book details Young’s time as a NET teacher (Native English Teacher) in her first year in Hong Kong as she figures out how to maneuver the city. With an outsider’s perspective, she gives vivid descriptions of shopping markets, embraces the glamour of Central, learns about tensions with the mainland, discovers cultural differences in teaching, and travels the world. Young is a talented writer. Her knowledge of food in particular truly gets to the core of Hong Kong culture. However, she can get lost in details at times, with scattered chapters ranging from Cantonese classes to clubbing in Lan Kwai Fong. She repeatedly introduces various friends over drinks and then we never see them again in the course of the book. Of course, it is a memoir and real life often doesn’t translate into novel-style story structure. Still, one of the most intriguing and consistent subplots is about her sister’s expat romance and wedding, which contrasts with Young’s own relationship. The main bulk of the narrative concerns the challenges of having a long-distance partner, focusing on the tragic irony that her boyfriend Ben is from Hong Kong yet she lives there and he doesn’t. As the book progresses, Young finds it harder and harder to defend the two-year plus relationship to her coworkers and friends. No spoilers how it all turns out, but rest assured Young’s perspective is always optimistic despite tough times. One of the most interesting parts comes in the midpoint when Young reveals her roots: her father was born in Hong Kong (though not raised there). Quotes from the letters of her Asia-traveling grandparents are included. From 1955: Actually, Hong Kong is a wonderful place to live—we think. Of course there are many things one could complain about, as there are wherever you go, but we think there are far more things to enjoy and be thankful for. Truly an amazing find, to see the similarities between expats of that era and those of today! The book as a whole may not be particularly interesting for old China hands. Experienced expats and English teachers probably won’t learn many new things. But for readers less familiar with Hong Kong and life abroad, this memoir can make the perfect introduction. Recommended both for Hong Kong newcomers and as a good gift for China-based readers to share with friends back home in order to explain what life is like for expats. Year of Fire Dragons is published by Blacksmith Books, available in Hong Kong and on Amazon.